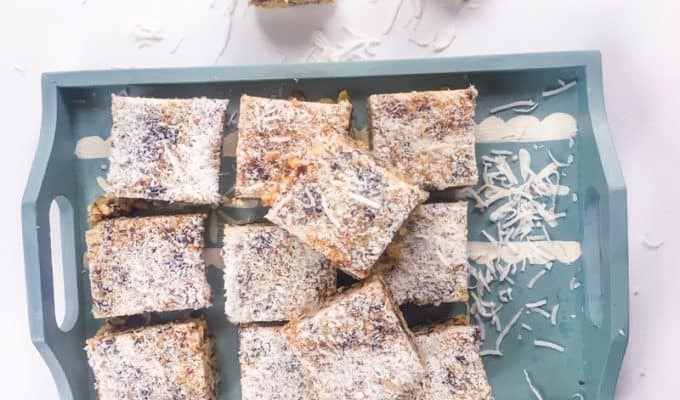 I was going to make some good ol’ zucchini slice for lunch one weekend, but I didn’t get around to it. I think we had 2-Minute Noodles instead, which basically just left me with mum guilt and a bunch of zucchinis with nowhere to go. 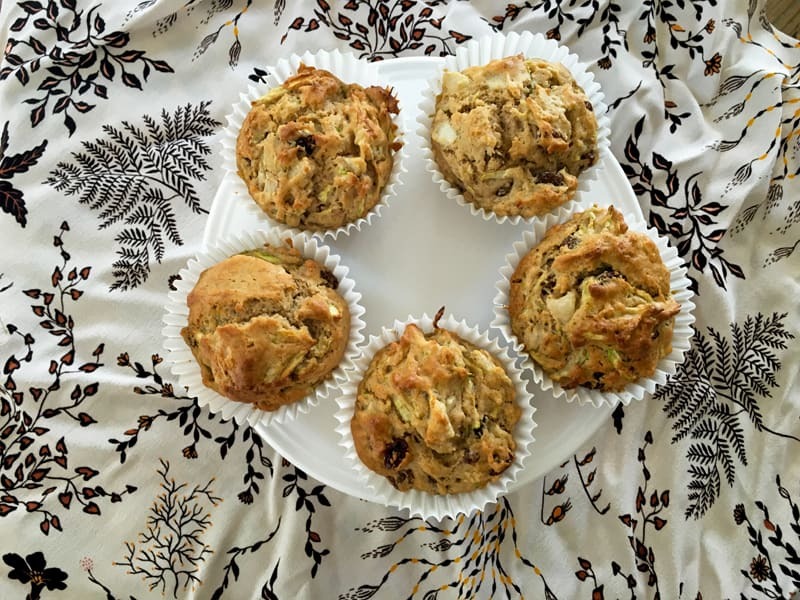 Enter, the humble zucchini muffin. 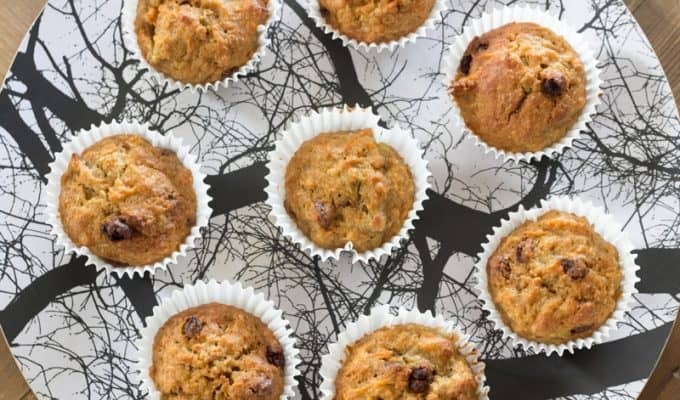 You can make anything into a muffin. A muffin is basically just flour, eggs and some kind of binding agent mixed with anything. 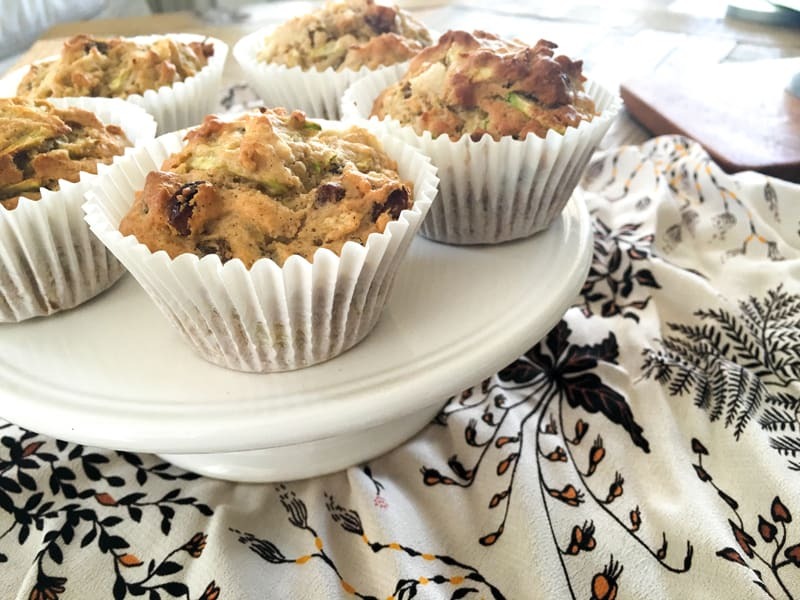 Thanks to the fruit, these zucchini muffins are pretty sweet, so feel free to leave out the brown sugar. Leave out the sultanas too if you don’t like them, or substitute nuts, choc bits or seeds. 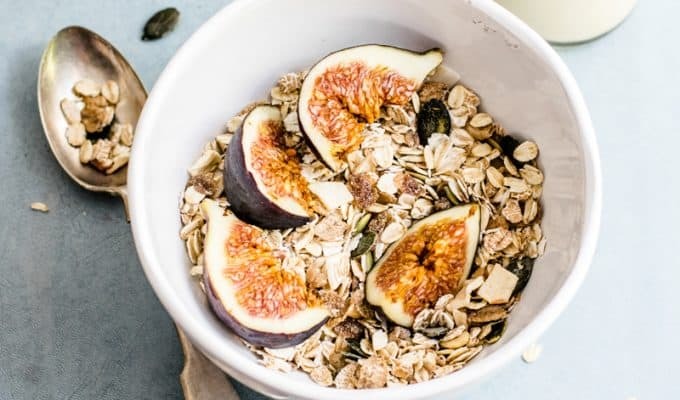 You can also swap the diced pear for grated apple if you prefer — we’ve always got apples, but pears are a bit hit and miss. That said, we are coming into pear season, and right now pears are $2 a kilo at my local. So that makes these zucchini muffins even more perfect. Preheat fan-forced oven to 180°C. Line a 12 cup muffin tin with paper cases. Combine flour, brown sugar and cinnamon in a bowl and mix well. Add the sultanas and stir until coated. In another bowl, mix the eggs, oil, vanilla, pear and zucchini. Pour the wet ingredients into the dry ingredients and gently fold together until just combined. Don’t over mix. Spoon mixture evenly into muffin cases and bake for about 30 minutes until just starting to brown on top. Serve warm, or cool completely then store in a glass jar for about 3 days. 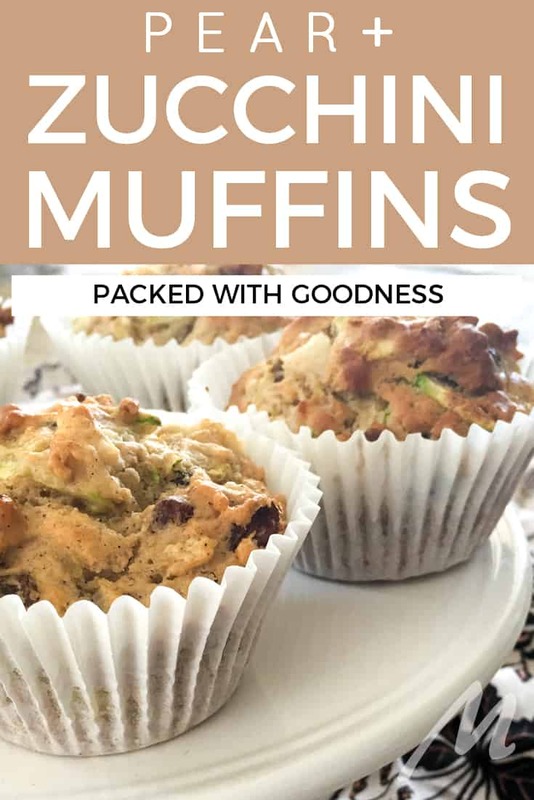 This recipe freezes well – wrap each muffin individually in cling-film then put them into a freezer bag and store for about 1 month. Notes: You can substitute grated apple for the diced pear if you like. Are you a pear fan?